I was a critical care pharmacist before doing a health economics PhD funded by the Department of Health. After my Phd I took up a post as clinical lecturer and then senior clinical lecturer, with 25% of my time based at a teaching hospital as a clinical pharmacist. Moving from a purely clinical and service driven role into a clinical, teaching and research academic post was a much bigger culture shock than I had expected. I was totally unprepared for how different this was from working in the NHS, as I attempted to navigate the university, professional and policy environments, and learnt how to juggle competing and conflicting priorities and workload demands. As a consequence I have experienced the highs and lows of developing a career in health service research and health economics. I have always felt like a “jack of all trades and master of none”, but I began to see over time that my training and experience is a synergistic relationship that provides me with a unique perspective of the challenges for social scientists and clinically trained individuals wanting to move into health services and social science research, academic practice and policy/decision-making circles. I have supervised and line-managed clinical and academic individuals at different career stages, my experiences helping me to understand and support them. 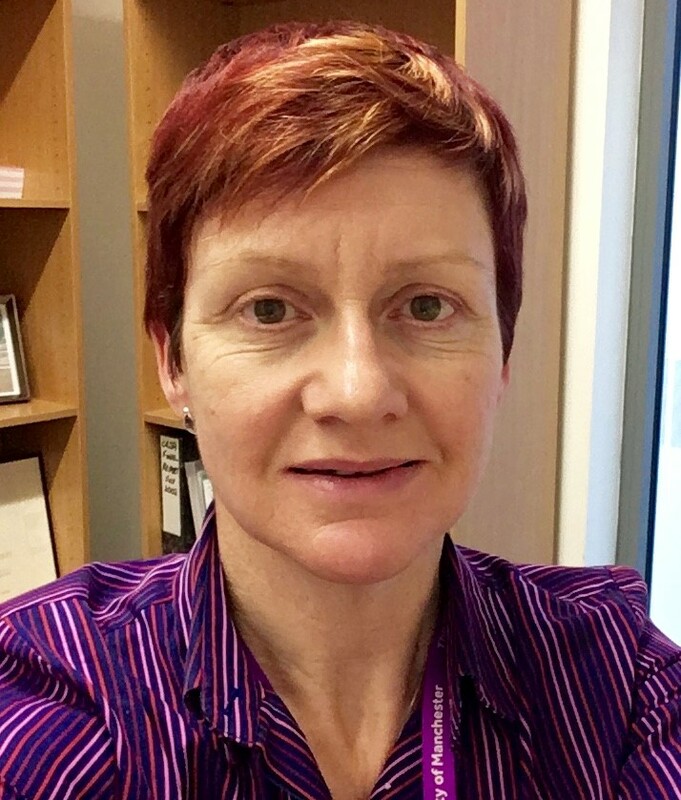 I never thought of myself as someone who would mentor others, but I have ended up running workshops and action learning sets; I now mentor for NIHR and the Society for Social Medicine. I aim to help the mentee to see what they actually want, show them ways to get there, to understand their own motivations, to empower and enable them to trust their own judgment, help navigation through complex systems, support through conflict and stressful periods and allow them to benefit from my networks. People need support to not be intimidated by hierarchy, to learn about how the organisation/systems work, both through official and unofficial networks and channels, to develop ways to deal with conflicting priorities, to value their own skills, time, judgement and priorities. An example of this approach is when I mentored an experienced health care professional used to running a team in a busy teaching hospital, who started a full-time PhD based in a large medical school. One supervisor did not engage due to clinical commitments and the other supervisor went on a period of long-term sick leave, leaving the mentee with very little support. I was able to support the mentee in navigating the academic system to sort out appropriate supervision, but most importantly, supported the mentee to have the confidence to deal with this difficult situation. Before you start: Do some training. This can be done informally through, using online resources and talking to other mentors. You need to be able to listen effectively and it is a good idea to get feedback from people you have informally mentored. At the first meeting: Discuss expectations of both mentee and mentor; set ground rules around length of meetings, confidentiality, note-taking, when to end the mentoring relationship. During sessions: Ask questions; be prepared to see the world through other people’s eyes; challenge perceptions and judgements, share experiences, but don’t just jump in with advice. Discuss what they want to/achieve in that session; allow the mentee to get upset, emotional orangry if they are in a difficult situation; offer practical advice if appropriate. Different people need different types of mentoring and the same person may need different types of mentoring at different times. Remember you are not a supervisor or manager. I see effective mentoring as an essential component of expanding the academic workforce for the future. I benefit as much from mentoring as the mentee and it has been very rewarding. I don’t see the complexities and contradictions of academic careers changing any time soon and good quality people need support to succeed and realise their potential. Reflecting on my career thus far, I can identify two individuals who have informally mentored me, not by patting me on the head, but by listening, challenging, making me think about my choices, making me feel uncomfortable, and ultimately giving me the confidence to keep going when I was finding things toughest. If I can drop the ladder for someone else to climb up and get where they want to be in the same way that I have been helped, that’s a priceless legacy to hand on.